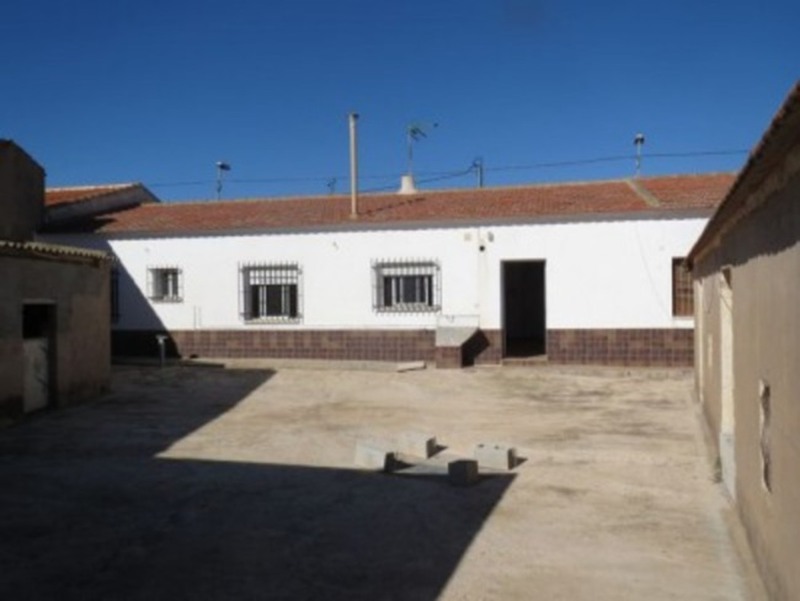 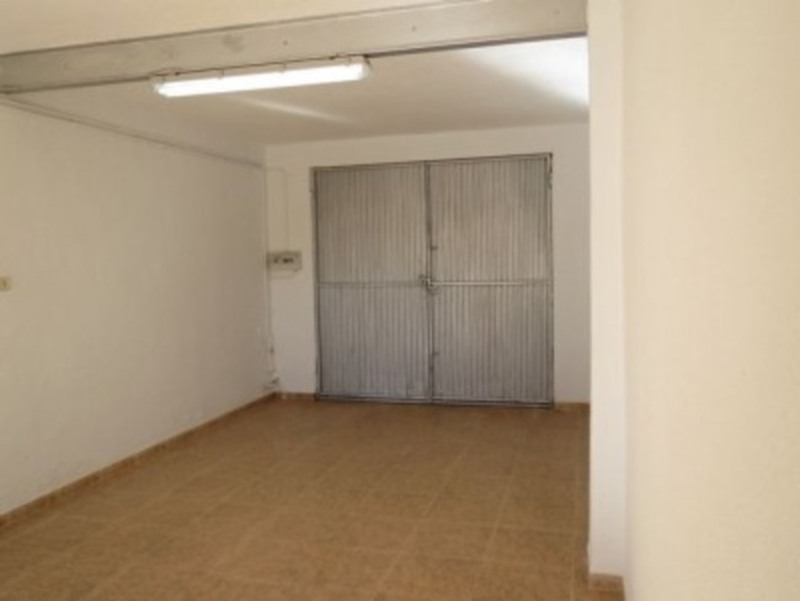 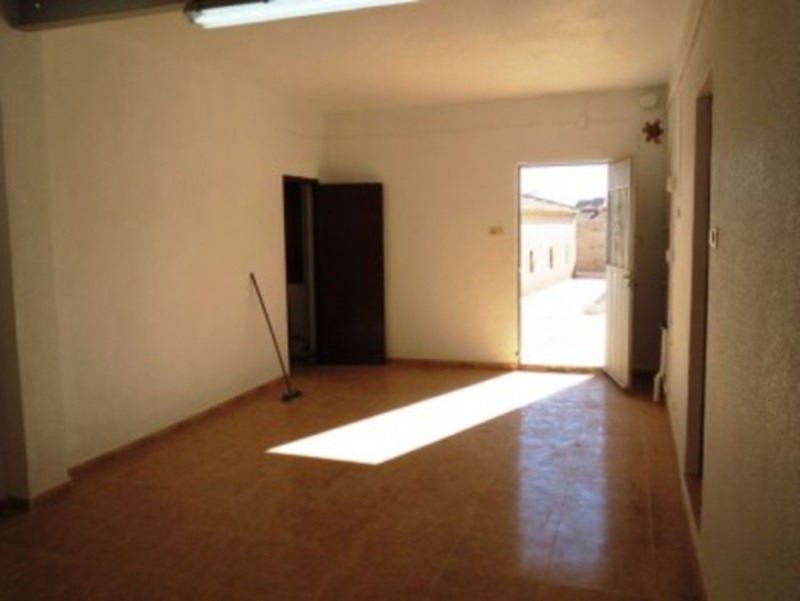 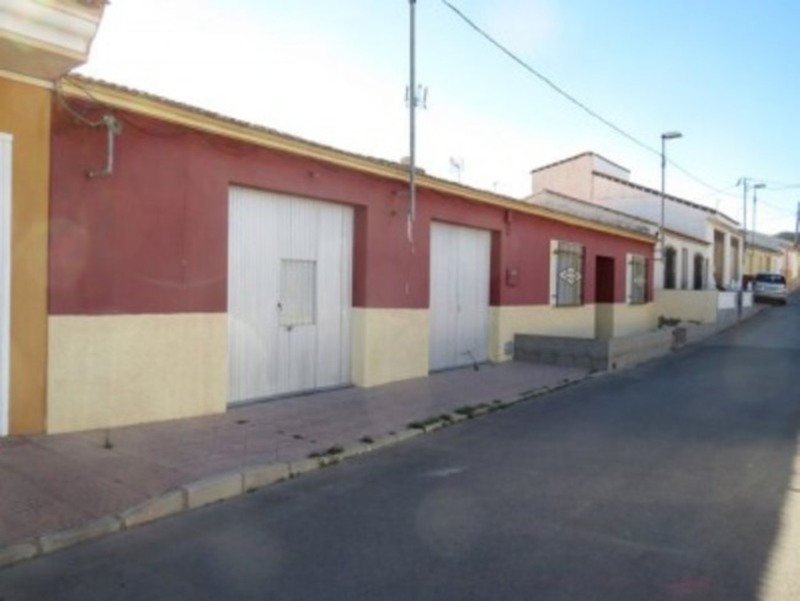 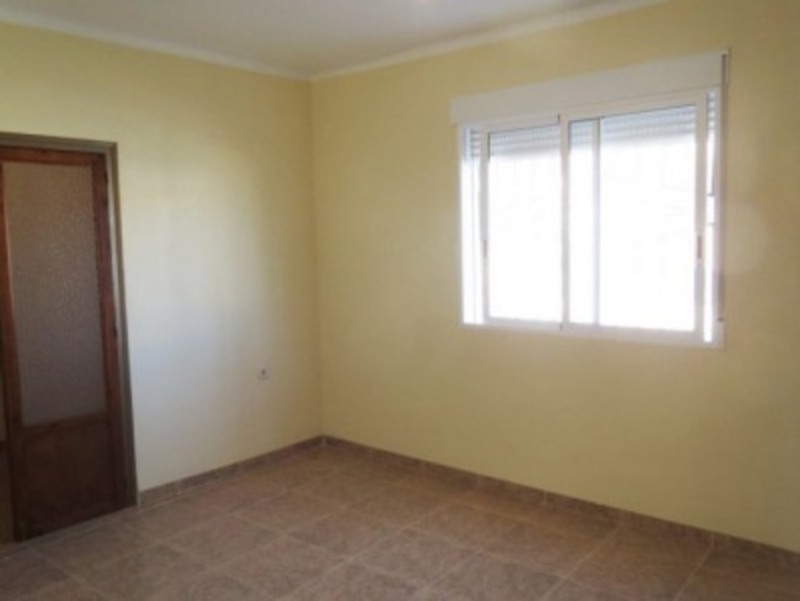 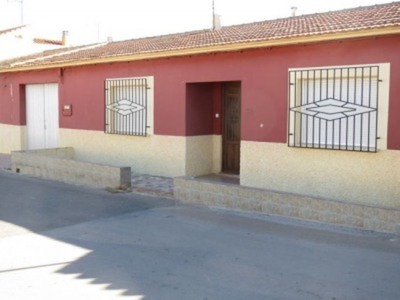 **REDUCED FROM 150,000€** 4 bedrooms, 1 bathroom, typically Spanish terraced house in a quiet road just 5 minutes walk from amenities within the village of Las Palas in Murcia. On a large plot of 600 m2 the property offers a lot of potential and affords ample space to install a swimming pool. 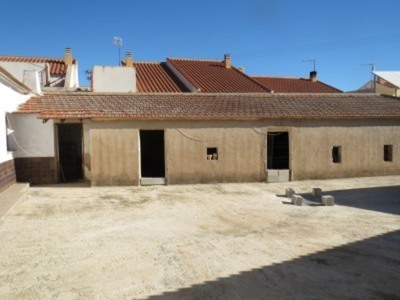 Inside has been totally refurbished recently but outdoors is awaiting your personal stamp. 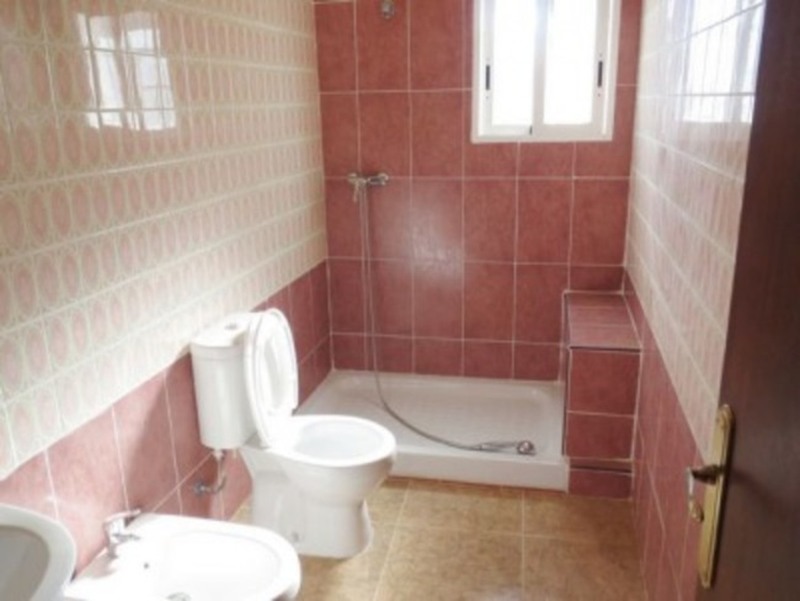 The kitchen is not fitted but the bathroom comes with shower tray, toilet and washbasin. 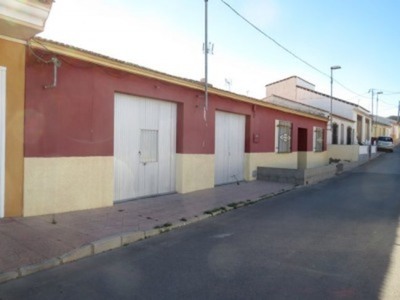 The property comes with two garages leaving additional scope for expansion. 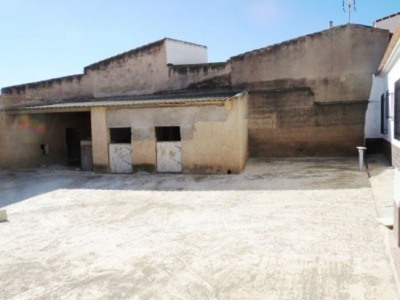 The large courtyard to the rear has room for a pool if required and also has sheds, ideal for renovation to an outdoor kitchen. 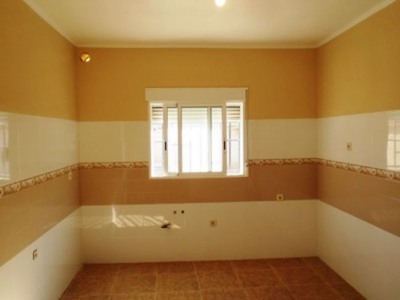 Las Palas is located just 15 minutes drive from the city of Cartagena and 30 minutes from the Puerto de Mazarron beaches. Murcia San Javier airport is 30 minutes and Alicante approximately 1 hour 10 minutes.